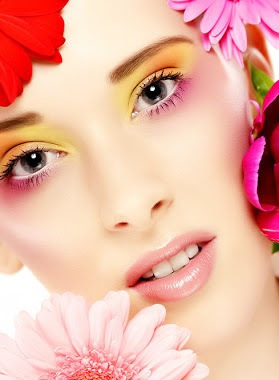 Lush Fab Glam Inspired Lifestyle For The Modern Woman: Spring Makeup Ideas: Look Beautiful In Yellow And Pink. Spring Makeup Ideas: Look Beautiful In Yellow And Pink. Tip: For a toned down version of these makeup ideas, apply your yellow or pink eyeshadows to the lower and upper lash line and eye crease only. 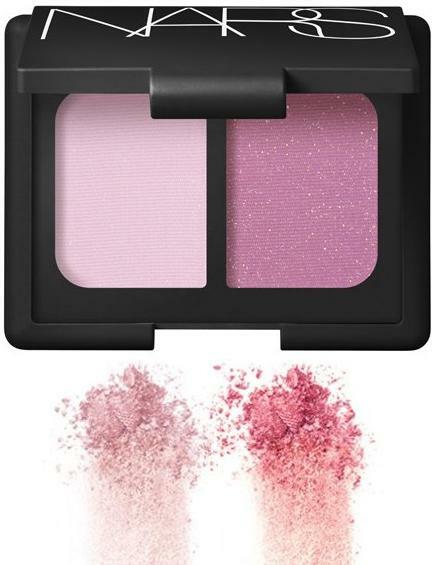 We recommend trying NARS Soft Touch Shadow Pencil in Corcovado and NARS Bouthan Duo Eyeshadow both shown below. 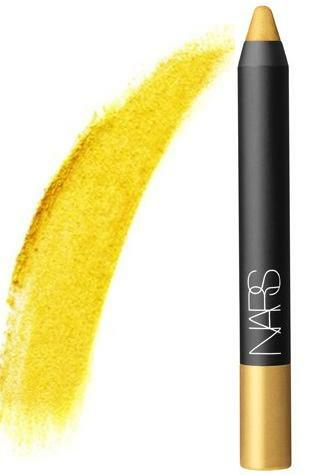 Plus receive a free mini aigle noir soft shadow pencil and a mini cleansing water with purchase over $50 at NARS Cosmetics. Enter code MARCHMINI at checkout, offer valid till March 24, 2013. Which yellow and pink makeup idea will you try? Leave a comment below. Excited to try these pink & yellow combi. I hope I'd get it right. Although it is fine with your makeup tips apart from these two color which are the color are very attractive?